To the enthusiasts, fishing is a challenging yet rewarding hobby. It tends to require a lot of times and stamina but once you see the result, everything seems worth it. No matter how inexperienced and under-equipped you initially are, you could get into fishing as long as you have the will to do so. That being said, it’s a good idea to ensure that you are able to avert a couple of beginner mistakes and their associated troubles. The more you know about fishing along with its characteristics, the better your preparation for your very first fishing trip. In the case you are searching for a thorough guide for first-timers, you have come to the right place. 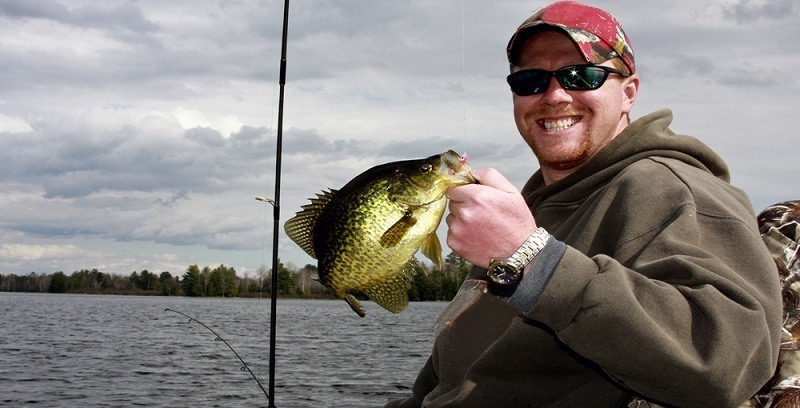 This article contains a couple of tips and tricks you have to remember before heading out to the fishing spot. Generally speaking, if you only treat fishing as a leisure pursuit, you don’t need to pack too many things. You would be able to secure most necessary items at fishing goods stores as well as around your own house. Put the following information into practice and you are going to have a great time with your rod and tackle. By gathering all relevant details about the fishing spot, you could decide what kind of items you should bring along. Luckily, thanks to the Internet and social media, it’s quite easy for people to study about a particular location. For instances, if you are about to go fishing in Key West, there are websites that cover the number of species, fishing methods and alike. In addition to that, gatherings of anglers are excellent sources of recommendations and suggestions too. Of course, you need to do some filtering in order to match your level of skill along with available gears. Surprisingly, a lot of novices don’t bother to test out their fishing rod, tackle and so on until they actually have to use them. As a result, these beginners have a rather tough time in their first fishing trip, some of them even fail to deliver a proper cast. So to avoid falling into such a predicament, it’s strongly recommended that you familiarize yourself with your equipment beforehand. There is no need to do something drastic, just make sure that you are able to handle your stuff competently. It’s also an opportunity to exam and inspect everything to detect potential flaws/defects. Assuming that you know what you are doing and stay concentrated, it’s highly likely that nothing unfortunate would occur. That being said, unexpected accidents happen times and again: snapped line, lost tackle, bent hook… While popular locations have stores that sell fishing goods in their vicinity, what should you do if you are fishing in the middle of nowhere? In order to prepare for that scenario, it’s necessary for you to pack spares for all vital fishing accessories. Furthermore, as you might have difficulty replacing/fixing damaged items with your bare hands, put a pair of pliers and scissors into your fishing inventory. Fishing obviously involves water and that means you are going to need several different sets of high-quality waterproof outerwear. Take into account the weather/climate of the fishing spot and then prepare yourself accordingly. Anyway, it’s of utmost importance that you also pack extra clothing (underwear, sock,…) in case you accidentally get soaked. The last thing you ever want to do is to keep on fishing while wearing wet clothes so be careful. In term of material, nylon is a nice choice in most of the case but there are various other synthetic fabrics for you to choose. Through a combination of extensive study and hard work, you might be able to achieve considerable results on your own. However, it’s widely advised that you contact and hire a guide if you are fishing for the first time. As guides are deeply invested in their waters, they know the best way to go after fish in the area. Of course, following your own instinct occasionally bring in great rewards but you must not disregard the guide word altogether. The guide would attempt to work with your demand and it’s to your benefit to heed his/her advice. Go To Bed Early: Fishing requires a good deal of energy so if you stay up late the night before, it’s possible to fall asleep by the rod. 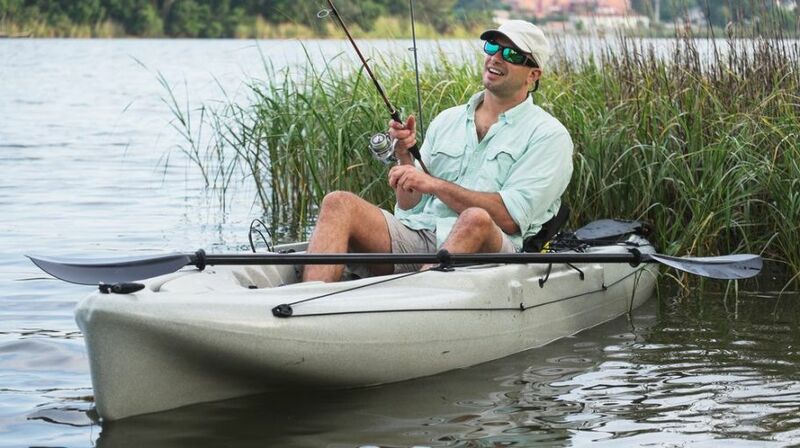 Needless to say, to get sleepy while fishing greatly impairs your ability to react to sudden catches and also hamper the experience as a whole. Bring Some Water And Snacks: Waiting for a fish to take the bait is physically demanding so it’s natural for you to feel hungry/thirsty. In order to relieve your hunger and thirst, a couple of energy bars along with small water bottles should suffice. Needless to say, think about your body limit or you are going to pass out. Take Your Medication With You: Considering the fact that fishing put substantial strains on your health, bring any prescription medication that you are currently taking. In the case you about to go fishing on a boat and get seasick easily, carry along motion sickness drugs. Store all the medication in waterproof containers just in case. Keep Necessary Papers On Hand: Multiple fishing spots require a fishing license and other identifications so keep your papers nearby. You definitely don’t want to end up with a heavy fine because you are unable to present proper documentations. Practice, Practice And Practice: It’s impossible to become an expert after fishing for an hour or two. But there is no need to rush here, keep practicing to hone your skill and your effort shall pay off eventually.